Studio culture. Diverse portfolio. Genuine professionalism. 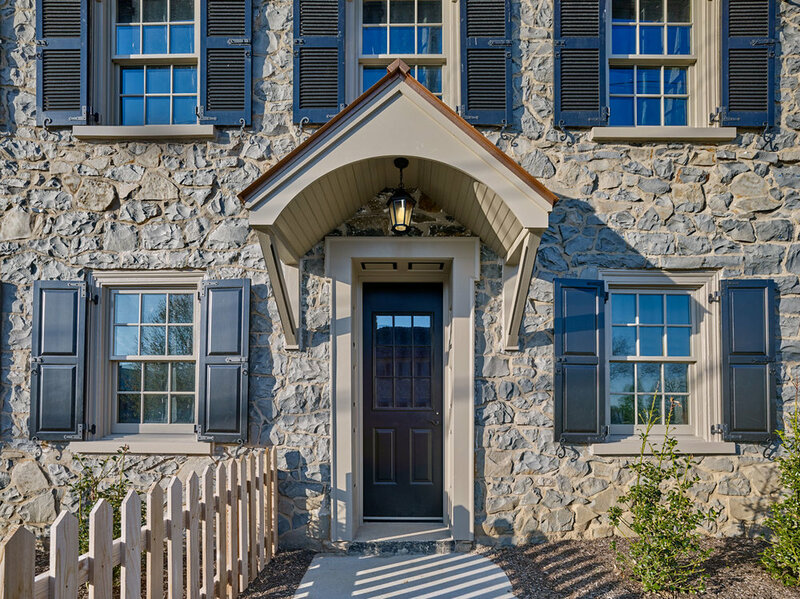 Our portfolio is intentionally diverse, including: corporate and commercial clients, banks, township facilities, public and non-profit institutional clients, educational entities, residential new construction and additions, historical landmarks, and art installation. Please check out the video below to learn a bit about who we are and what we do. 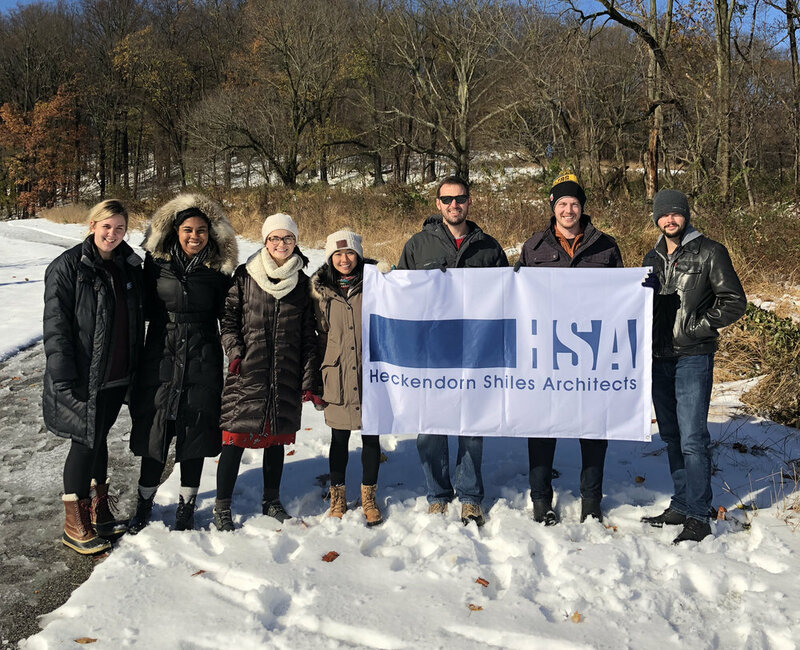 For 30 years, Heckendorn Shiles Architects has been dedicated to serving our communities responsibly and establishing lasting relationships with our clients.